"We have been able to validate our cancer breath test for oesophageal and gastric cancer on a larger group of patients from multiple centres for the first time. 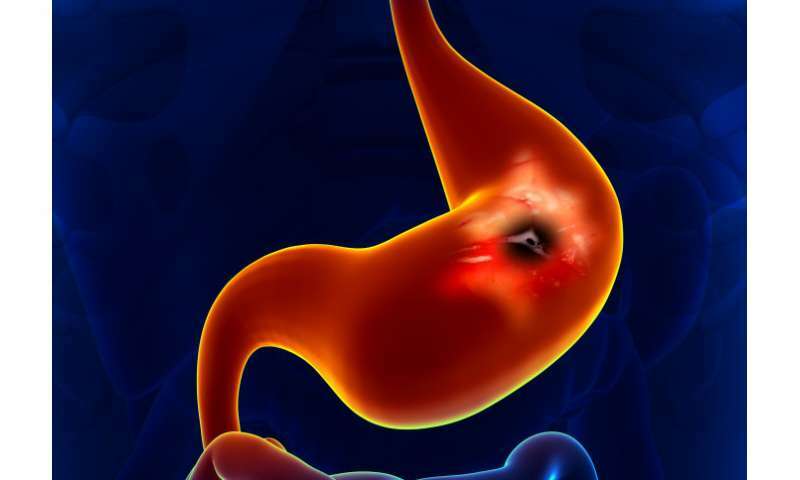 Gastric and oesophageal cancers are mostly diagnosed a late stage when curative treatment might not be possible. There is a real need for early detection of cancer when symptoms are non-specific and shared by benign diseases. Our breath test could be used as a first-line test before invasive investigations. Early detection of cancer gives patients more treatment options and save more lives." Researchers took breath samples of 335 patients from The Royal Marsden NHS Foundation Trust and UCLH (University College London Hospitals NHS Foundation Trust) between 2015-2016. Of these, 163 had been diagnosed with oesophageal or gastric cancer and 172 patients had other benign diseases or normal stomach. 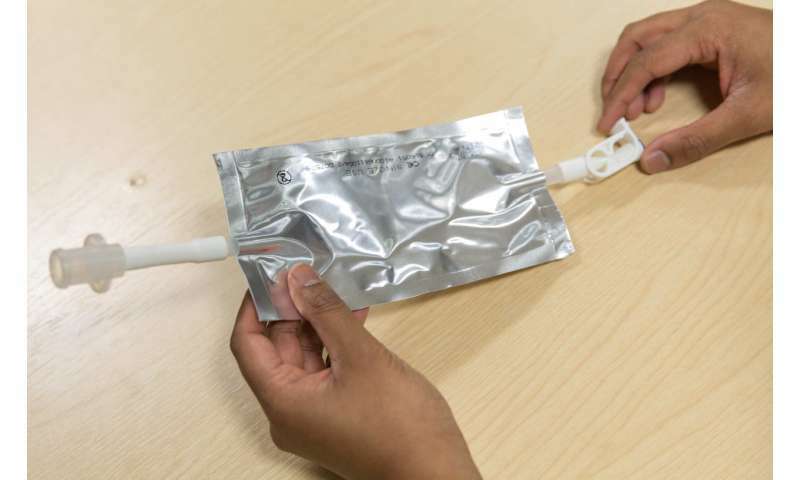 To take the test, patients breathed into a device and the volatile compounds in their exhaled breath were analysed at the Division of Surgery's breath analysis laboratory at St Mary's Hospital, part of Imperial College Healthcare NHS Trust.